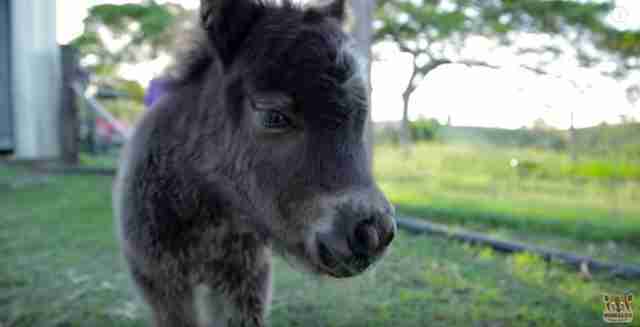 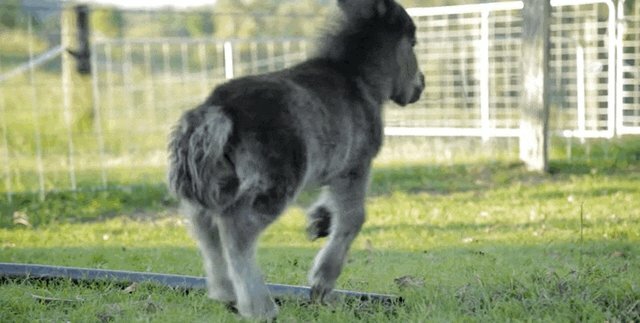 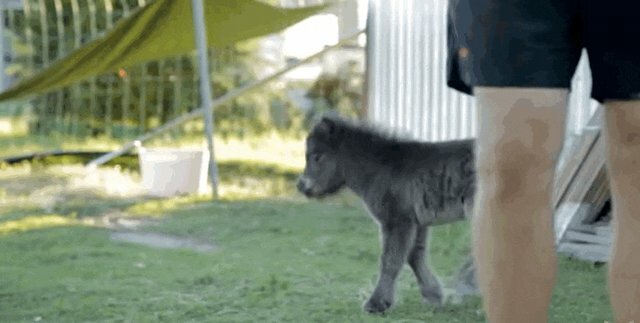 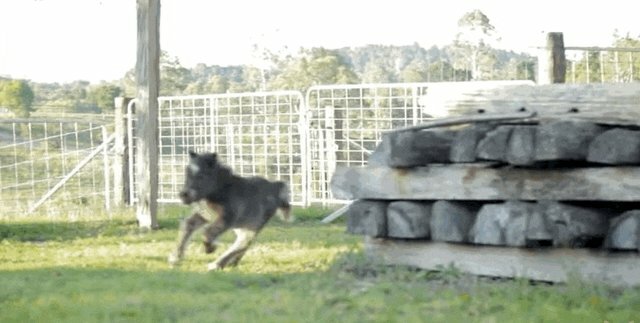 Charlie is a baby miniature horse who lives on a farm in South East Queensland, Australia. 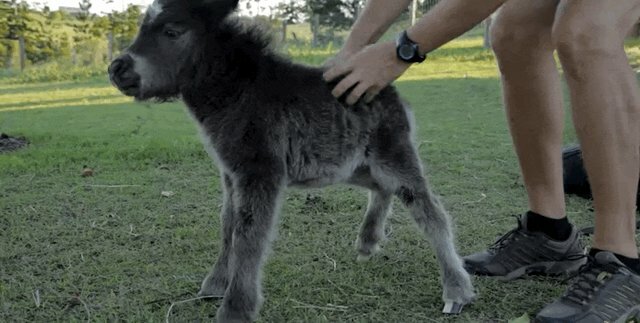 ... is getting scratched and cuddled. 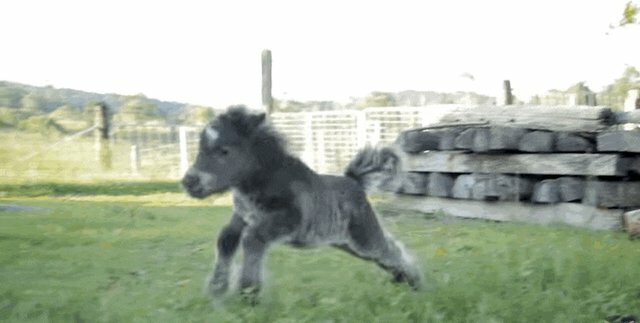 But after that, he's off again. 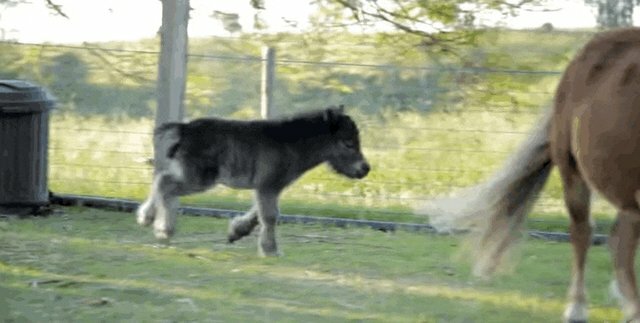 Run, Charlie, run!